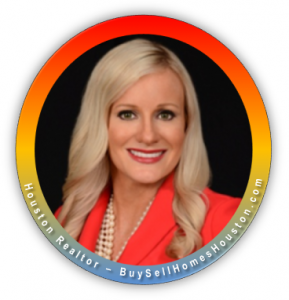 Christina Carpenter, a local Houstonian Realtor. Top Houston Realtor working in all 8 counties in Greater Houston. PUT EXPERIENCE TO WORK FOR YOU! Specializing in helping FIRST TIME HOME BUYERS get into a home they love. If you are a growing family and need more space or relocating to Houston or moving to another state, I am your Realtor. I have created a 300+ national preferred agents network – The Loyalty Network. My clients have access to the top pre-qualified realtors to help them buy or sell homes in any local real estate market in the USA. Christina Carpenter brings exceptional service, constant problem solving and resolution methods to ensure BUYING A HOME and/or SELLING A HOME is completed with satisfaction by the home buyer or seller. My real estate service – providing exceptional deal flow and communications with mortgage lenders while serving the homebuyer and home sellers. During any real estate transaction, there can be changing and challenging tasks which must be handled as a priority. Negotiating closing costs, work with inspectors, insurance agents, title companies, focus on getting the deal done within time frames ironed out in the contract. In the past, Christina Carpenter, worked in banking, with 17+ years of experience in banking, overseeing 100+ employees across 11 banking centers. This experience and management skills help the home buyer and/or seller work with experience that focus on getting you results. If you are seeking a realtor with exceptional execution, focused on results and ethically representing you — then I am your Realtor. Call to discuss your specific questions about listing your property for sale or if you are looking to buy a home? 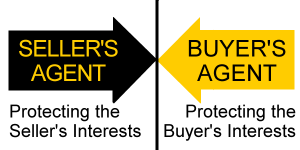 While the buyer and/or seller may not be well versed in real estate transaction, it’s imperative that my clients know that my fiduciary responsibilities are with them. While representing the buyer, as a buyers agent, I am always looking for ways to get the best deal possible and advising them about market conditions, reviewing appraisal data and working with them to ensure they provide the best offer to buy the home they want and love. Often I negotiate with the seller agent significant savings for my clients to help them with closing costs, and structure ways to reduce the costs due to issues that came from the inspection reports. Saving the home buyers thousands in costs of owning a new home. When I am representing a listing, make sure to properly evaluate the market for comps and pricing the property based on getting maximum offers is critical to a successful home sale. Too often, I see listings on the MLS too high compared to the market. 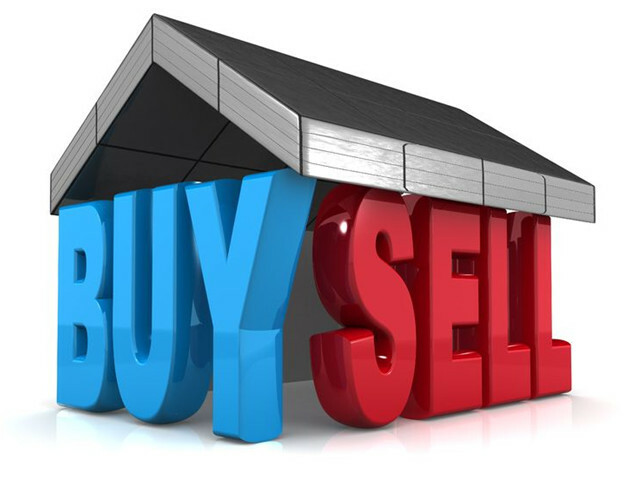 This creates significant frustrations for the seller and money lost by the seller. If the seller has already moved out to a new location, they are often carrying two mortgage payments. Carrying the property for just 2 to 4 extra months is costing the seller close to $4,000 on average paid as interest to the mortgage holding the note. It’s often best to work with the seller to educate them about the market conditions, review the comps, de-clutter the home and recommend professional staging services. We take professional high-quality pictures and ensure the MLS (HAR.com) listing is professional. We represent the property to give it the best opportunity to sell quickly and at the highest price possible. Contact me to provide you a free market evaluation of your property and our marketing plan to list and sell your home fast. Christina Carpenter, Houston Local Realtor is a member of The Institute of Luxury Home Marketing. As a member, Christina Carpenter is recognized as a knowledgeable professional who has undergone extensive training with a focus on providing quality service and effective results in the luxury market in Greater Houston Texas. Accredited ASP Stagers and ASP Real Estate Agents are true Professionals trained under strict guidelines using proven Staging techniques developed for over 30 years. When you bring your home on the market and prepare your house via professional staging realtor, it typically sales faster and for a better price. Christina Carpenter works as a Listing Agent, exclusively representing the seller’s agent when working as a listing agent. As a Seller’s Agent, my goal is to recommend options to improve the potential of selling the home for the most price possible. 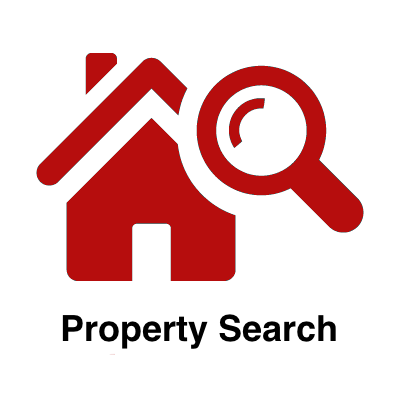 Home sales are best achieved by running competitive market analysis for comps to see what other homes sold for with similar features, square foot, lot size, structure, and condition. During this process, we discuss opportunities to de-clutter the home and stage the home professionally to get the maximum sales price for the home seller. 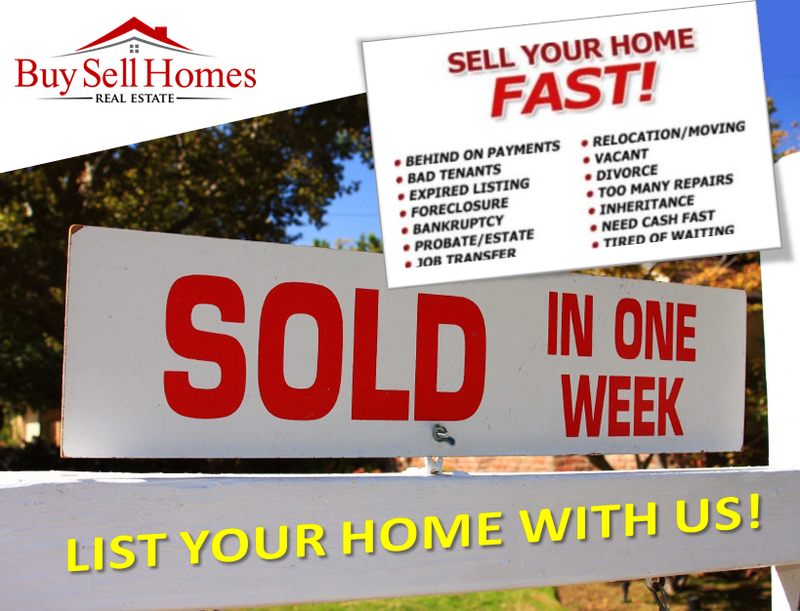 Homes to Sell Faster for More Money! Most buyers can’t look past unattractive or disorganized rooms or figure out how their furniture might look in an empty room. 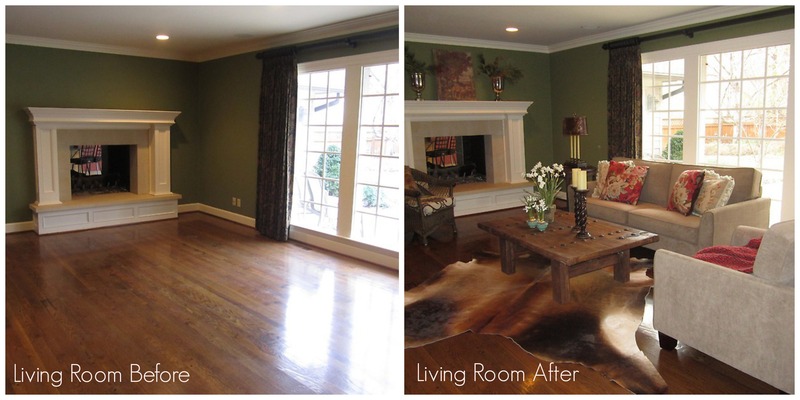 When a home is staged it creates a fantasy environment that helps the visualization process. Accredited Home Stagers Prepare Homes to Sell Faster for More Money! 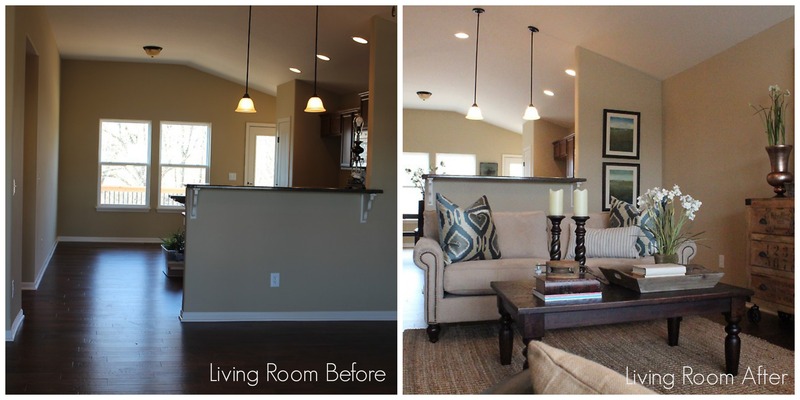 Professional Home Staging is the fastest growing new career opportunity in Real Estate! Recommended by top Real Estate Agents and as seen on television, Home Network.